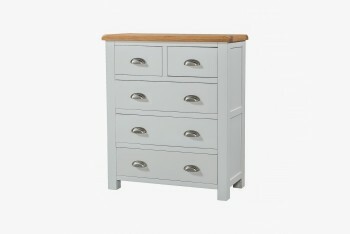 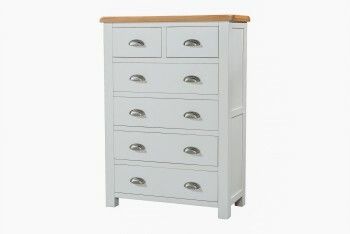 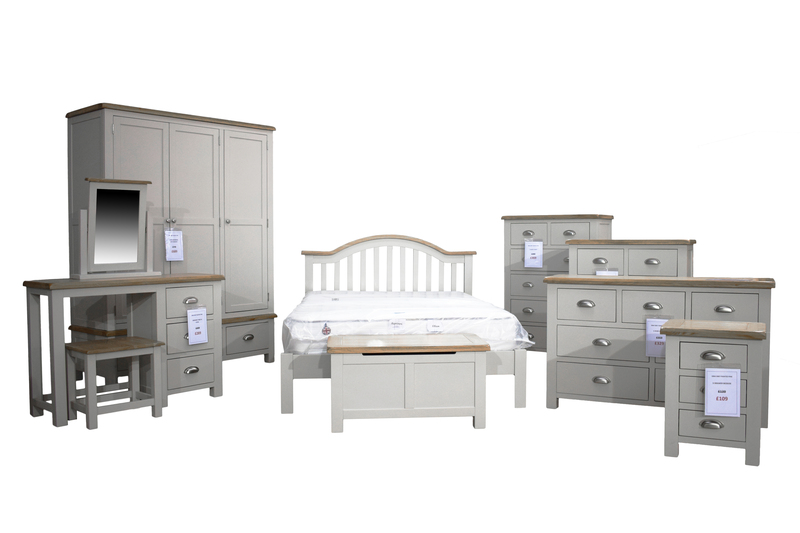 The OBW Grey Painted Pine collection is a great money saving option for painted bedroom furniture which doesn't compromise on quality. 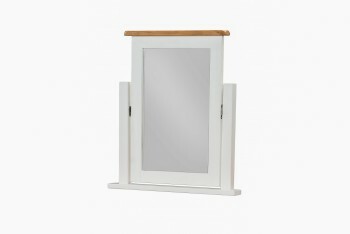 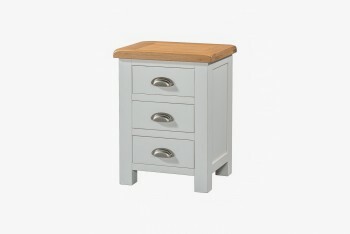 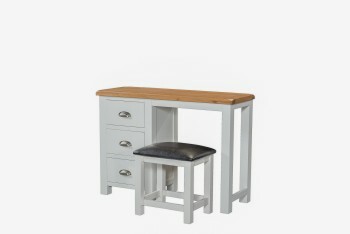 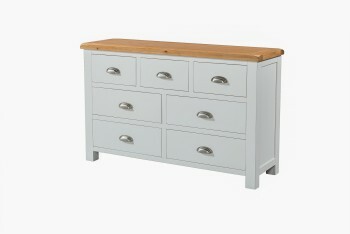 Painted in a light grey, with a practical light oak top, this range presents a perfect solution when space is at a premium. 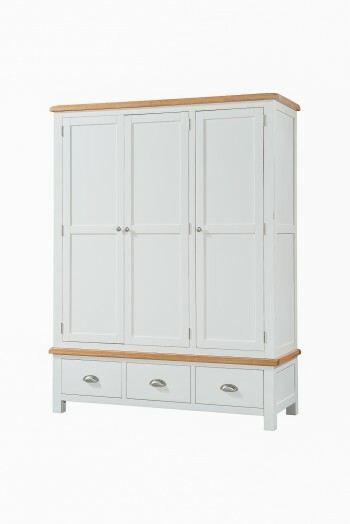 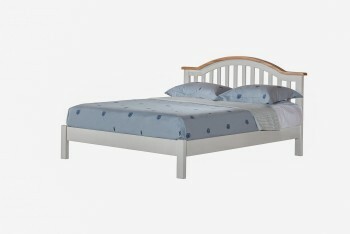 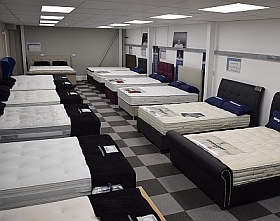 All of these pieces, excluding wardrobes and bed frames, arrive fully assembled.